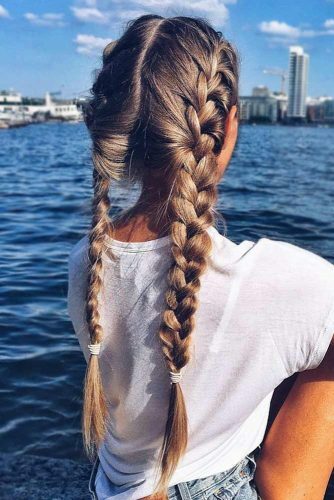 It seems that every woman knows how to braid hair from a very young age. 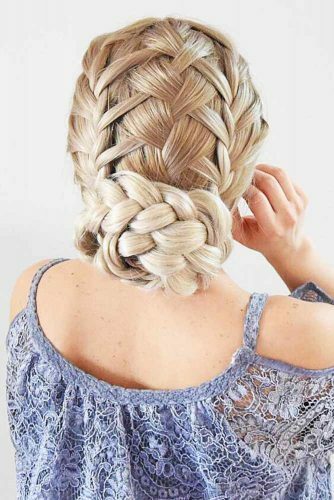 But very often when we hear the name French braid, it may look like it is something entirely different from what you learned when you were a kid. 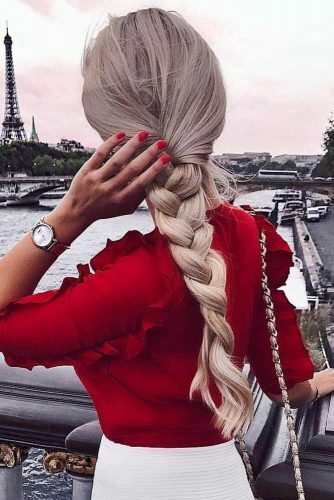 The truth is that at its core, French braiding is probably as simple as a regular braid, but there are few differences that may seem challenging at times. 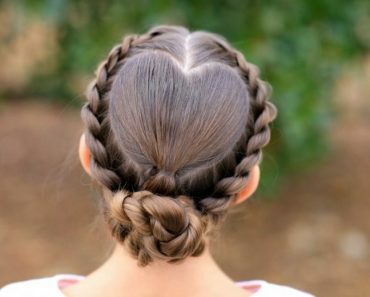 The thing is that unlike regular plait a French one starts at the crown of your head and goes down to the tape of your neck. 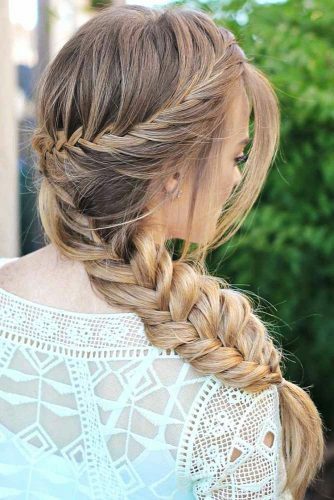 You start with regular three strands slowly, as you move downwards, adding fresh strands from each side. 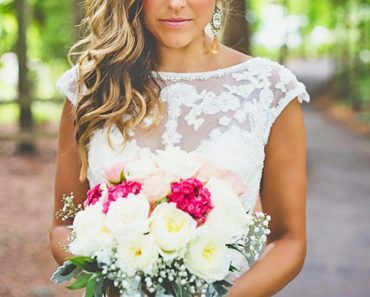 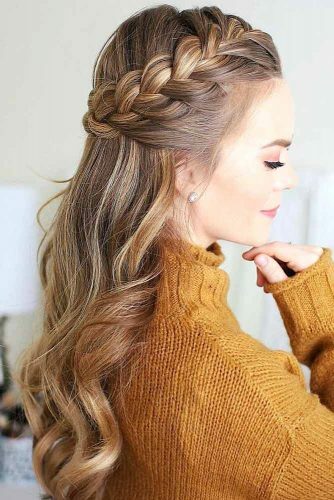 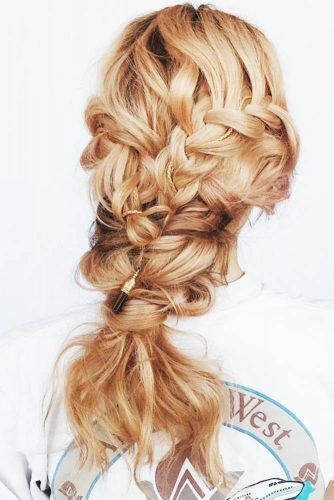 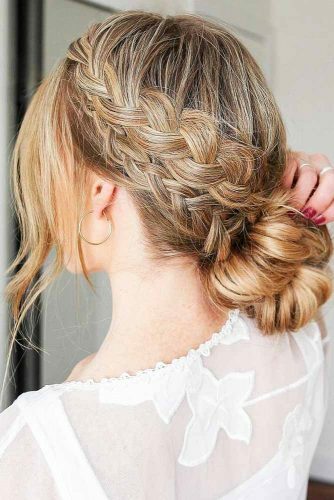 When it comes to the combination of French braiding and updos, it is safe to say that if there is a source of femininity – this is the way it looks like. 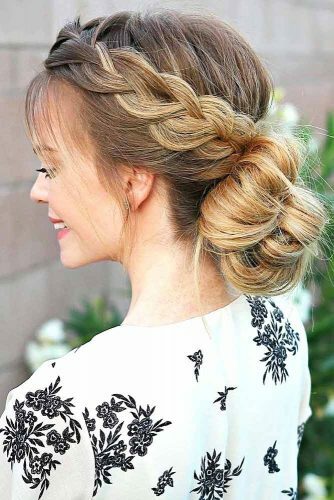 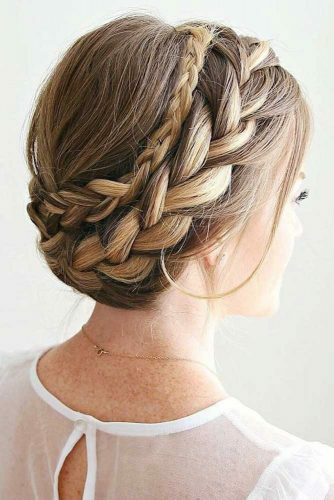 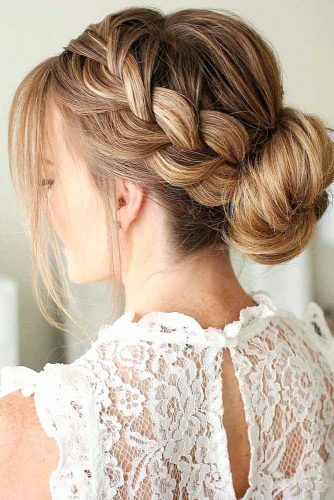 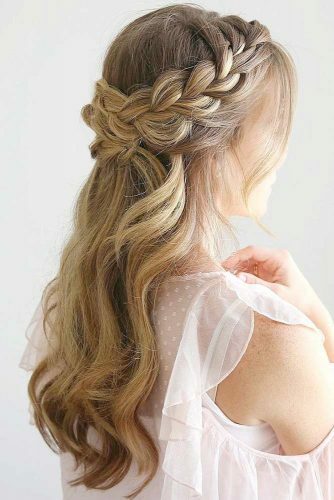 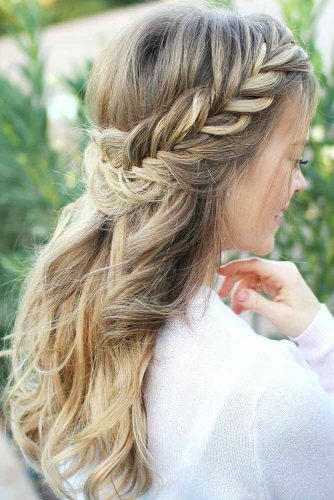 This combo of braided crown falling into a sophisticated bun merely is breath-taking! 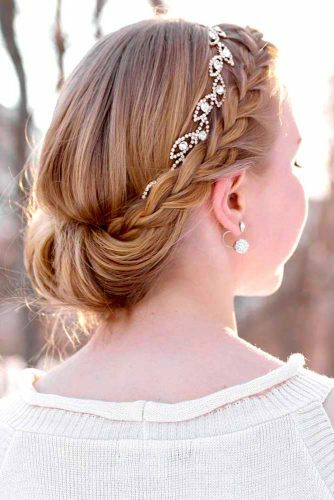 To get to the next level of mind-blowing, you can introduce some hair accessory in. 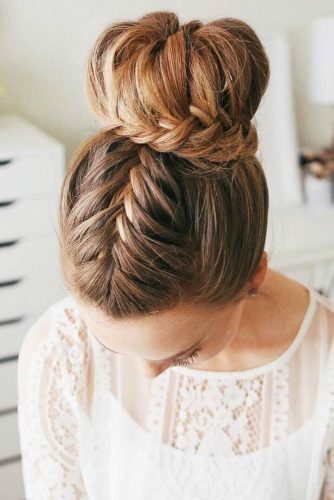 When there is a strong need to combine something that is both sweet and trendy the double braided buns come in. 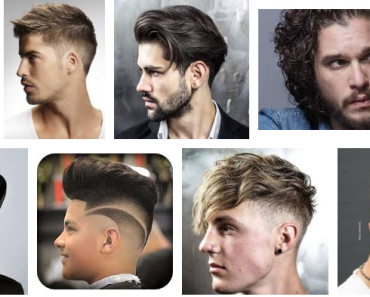 You will surely agree that such a ‘do has that unique, charming vibe which seems to be irresistible at times. 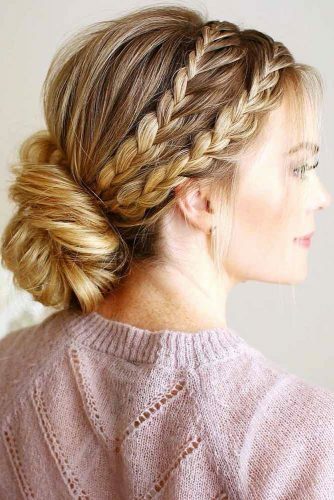 But in case you are not a fan of buns, and you wish for something a little bit edgier than a pair of loose French braids falling into one will come to your rescue! 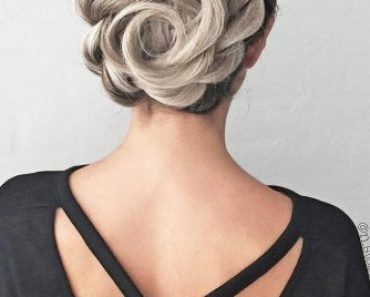 Very often we treat ponytails as a last resort option. 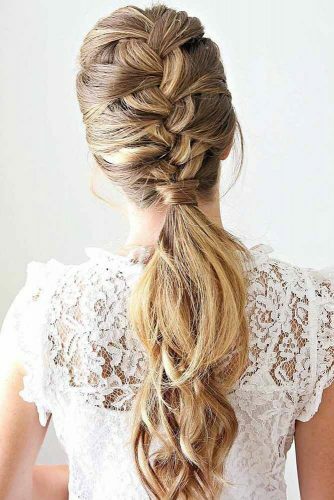 Of course, there is barely anything easier to succeed with than a regular pony. 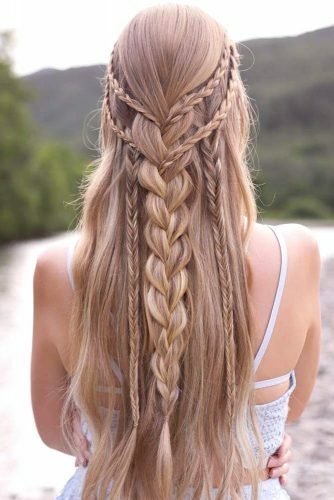 But, the truth is that there are so many ways to upgrade that pony with as little time wasted. 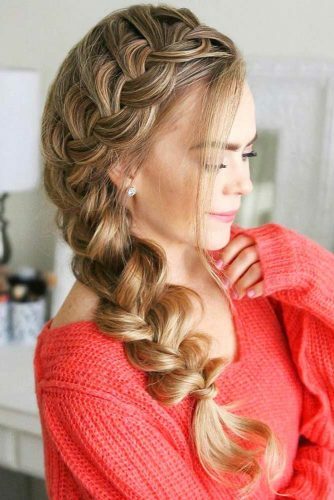 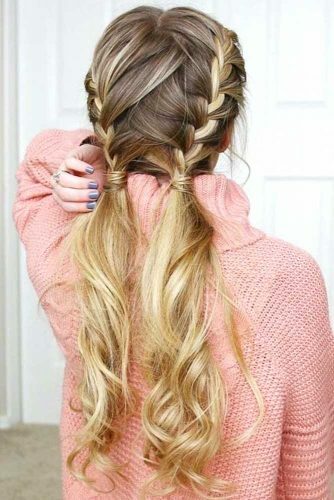 Think about a charming side braid falling into a low pony, or two French braids ending up with wavy pigtails. 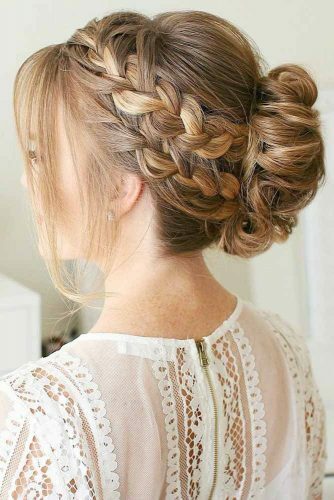 Neither is time-consuming, though either is elegant and extraordinary-looking! 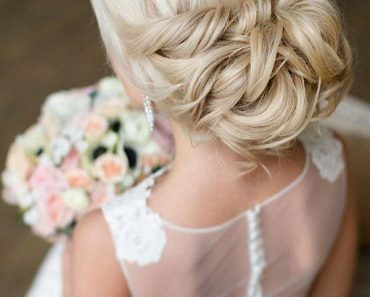 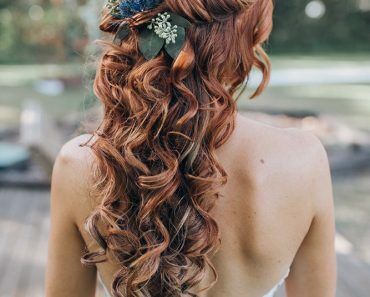 Effortless, pretty, delicate, this is what we can say about these hairstyles. 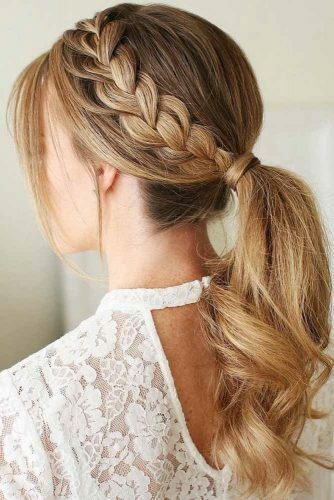 The classic French braid is the most popular option, choose one of these styles, and you will not regret it. 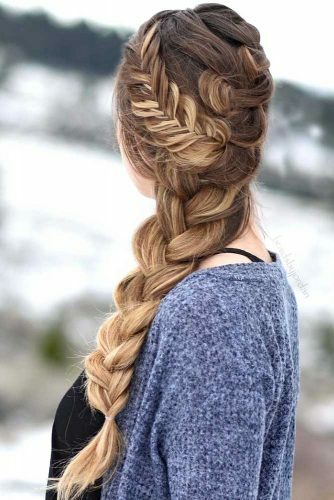 You already know that braids can express our femininity like nothing else. 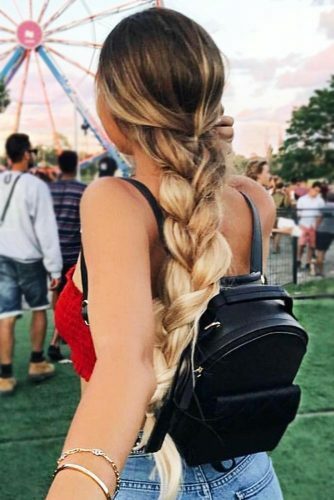 So why don’t you double this pleasure? 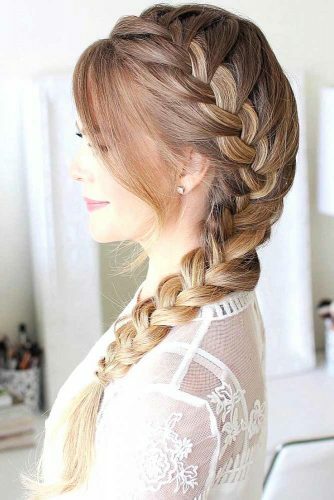 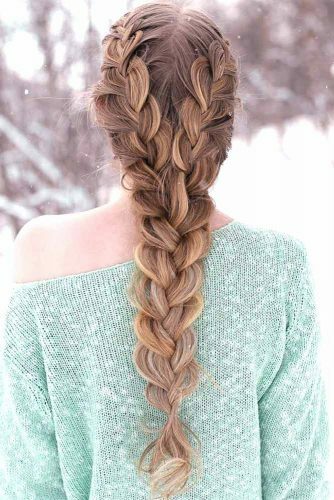 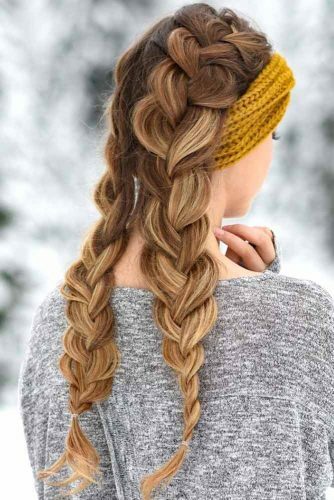 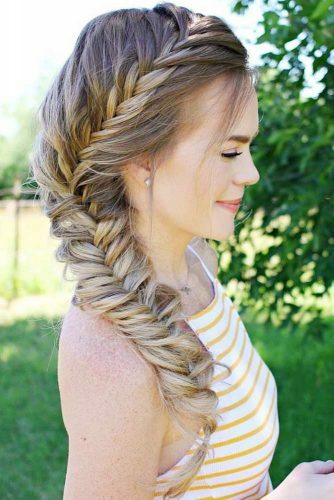 Everything beautiful always comes in pairs, so meet the girliest hairstyles you can do with two simple braids and your amazing imagination. 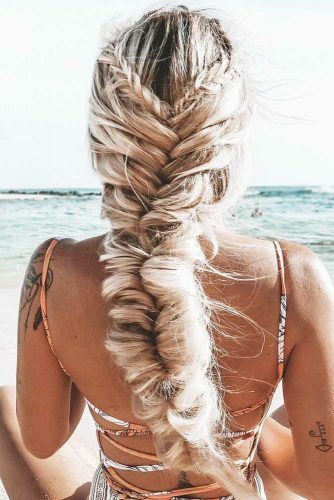 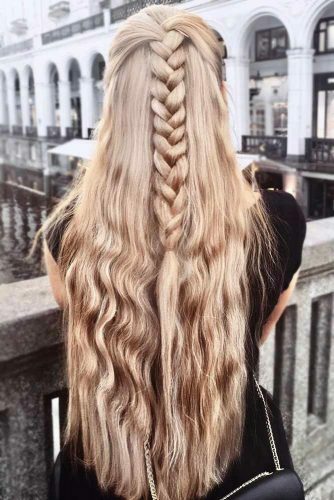 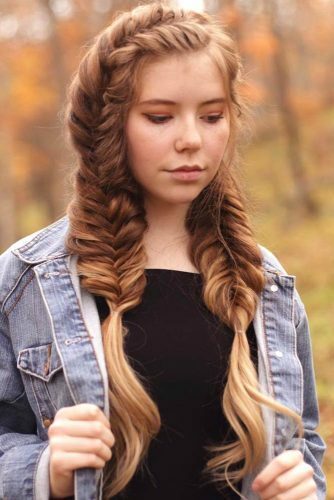 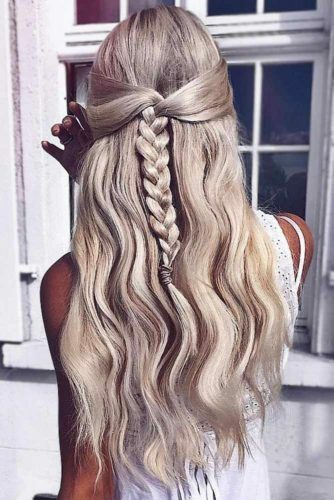 Two tight little braids, side braids that twist into a low bun or a magnificent mixture of braiding techniques: what is up to your taste?